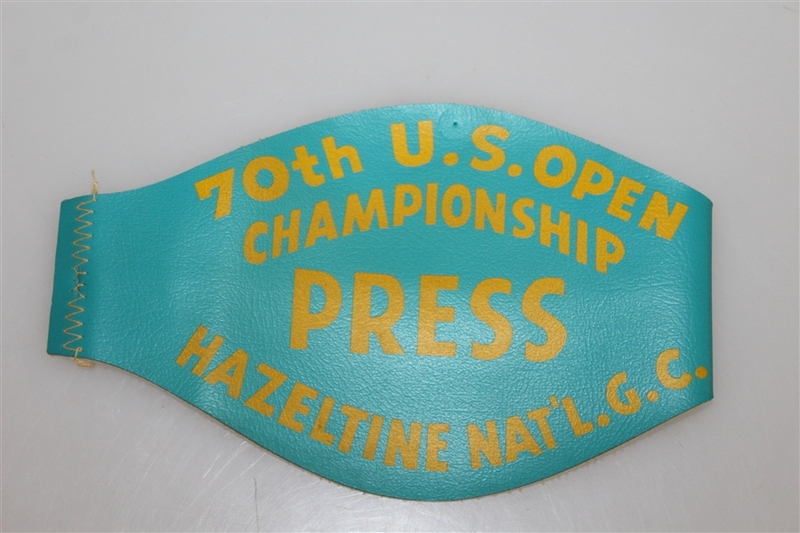 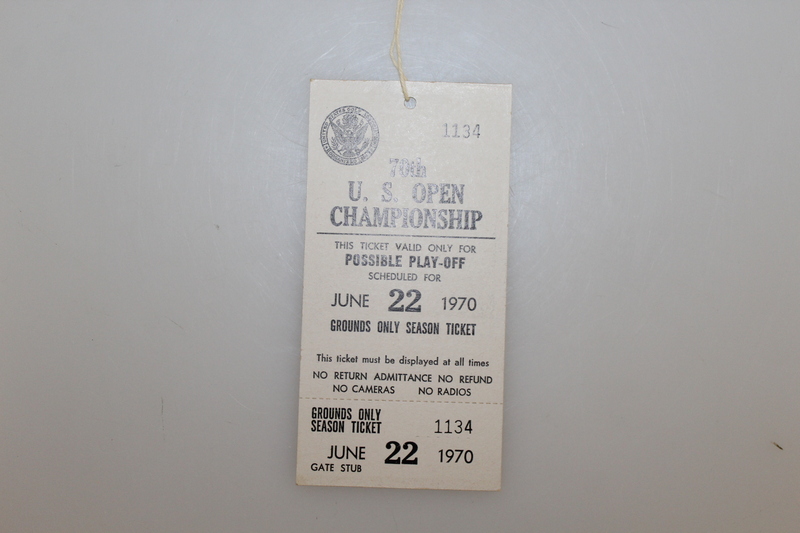 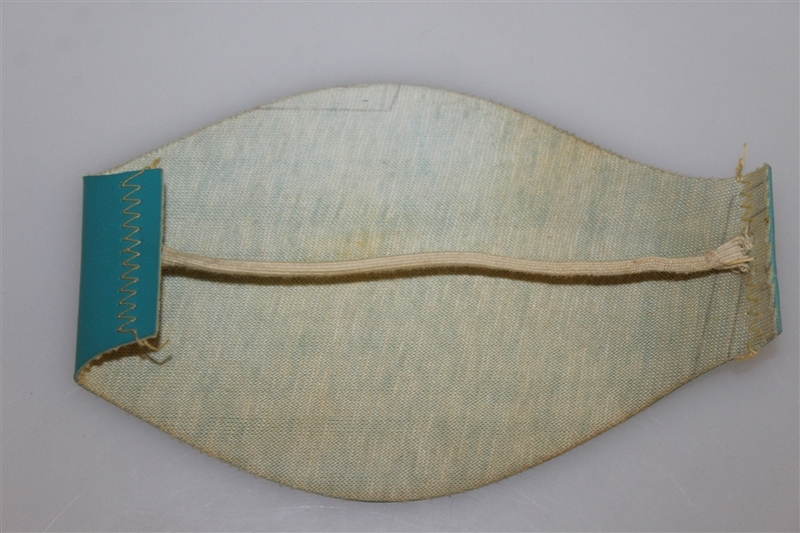 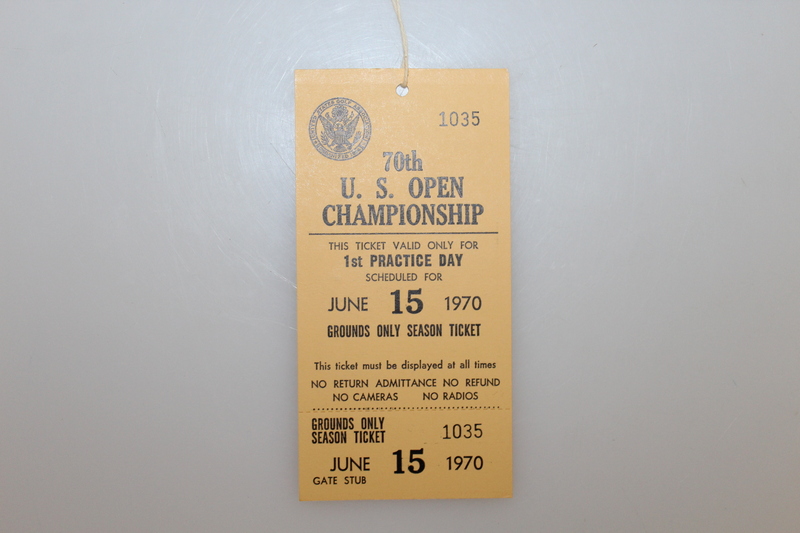 Tony Jacklin led wire-to-wire at the 1970 US Open, shooting a 7 under 281. This was his second Major title and the first Major that Hazeltine hosted. 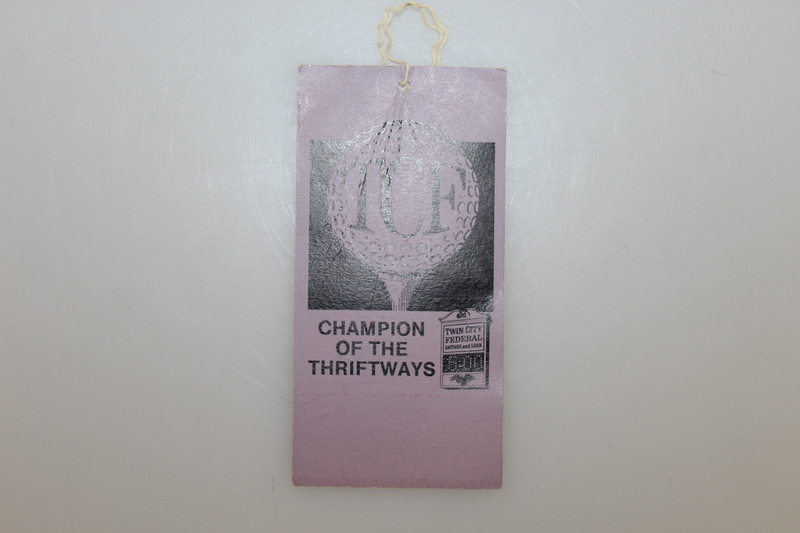 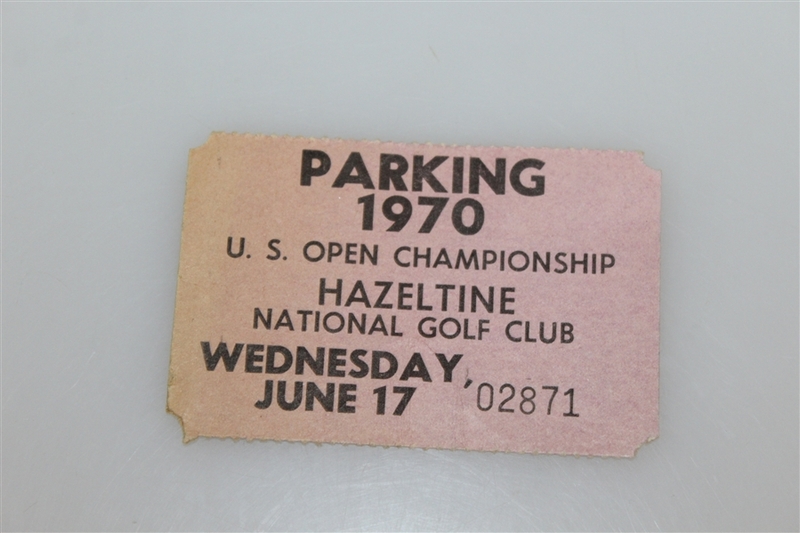 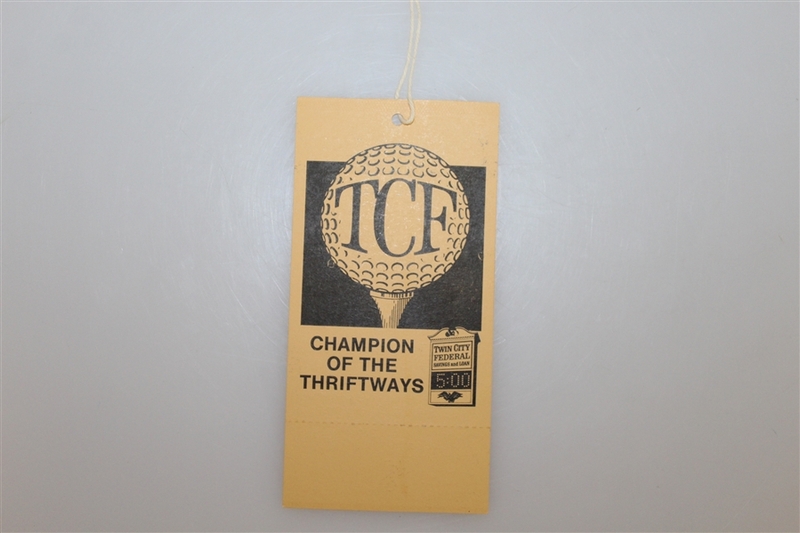 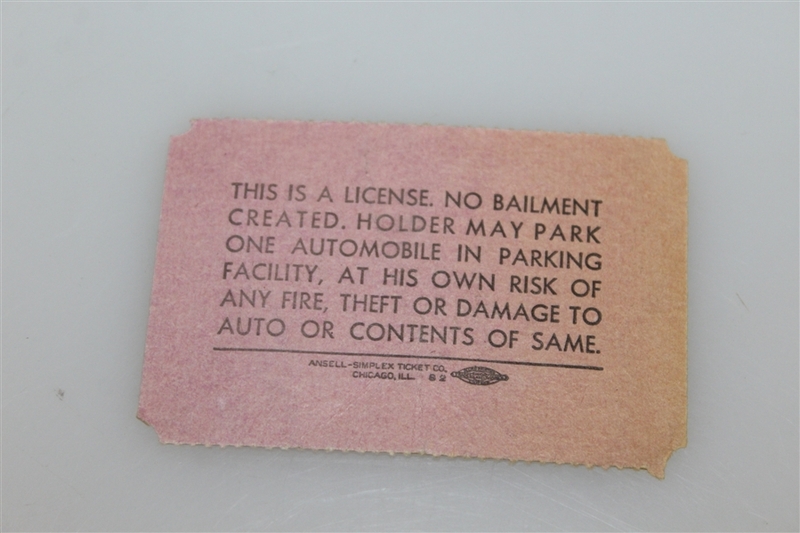 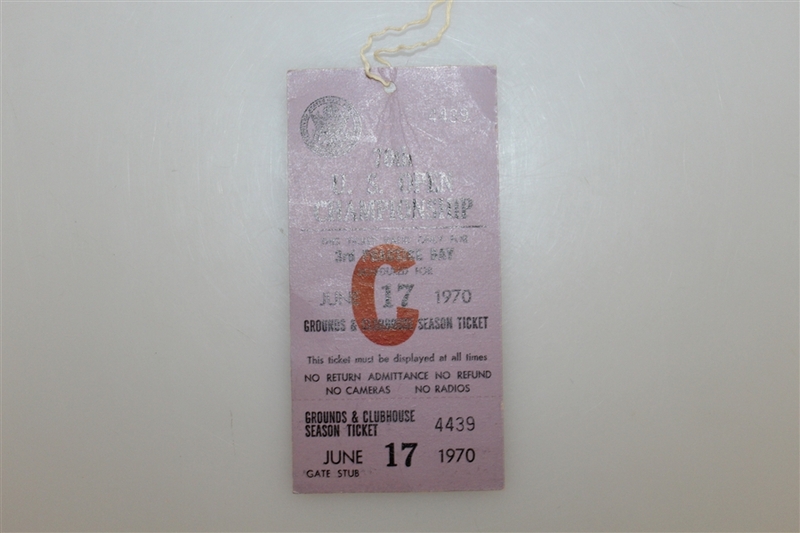 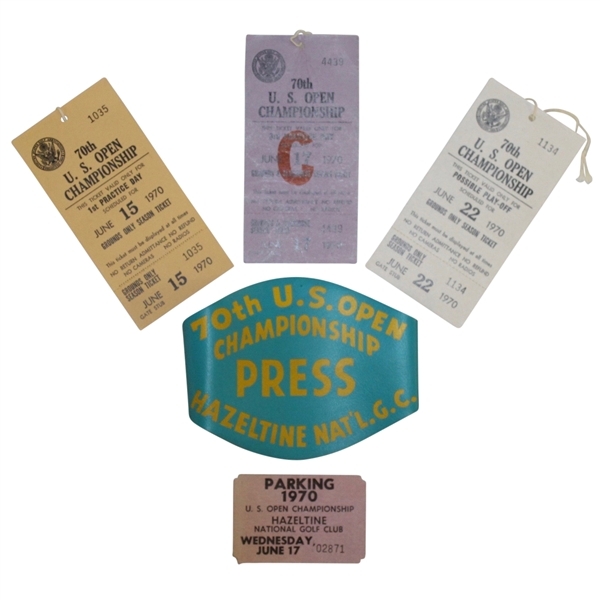 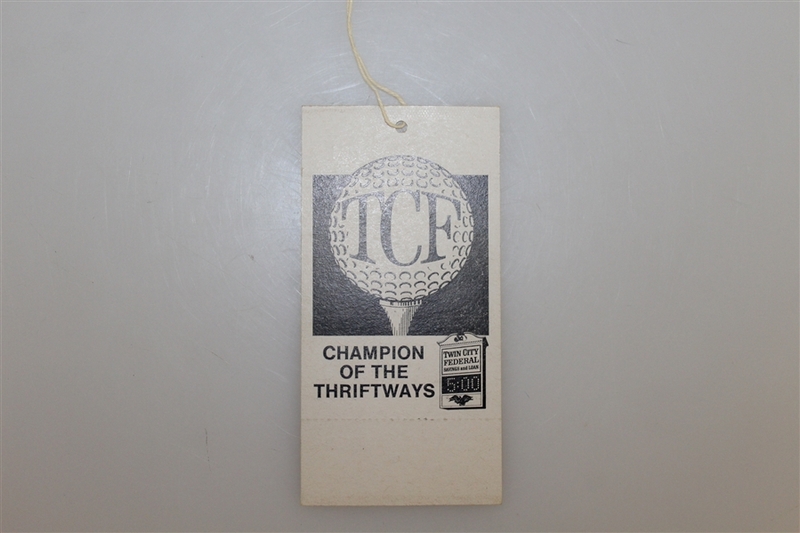 Offered here is a press badge, parking pass, and three unused tickets from that tournament in great condition.